Miami (AFP) - NASA is closer than ever to finding a twin for the Earth, astronomers said Tuesday, announcing the discovery of eight new planets that circle in the habitable zones of their stars. The discovery doubles the number of known planets that are close in size to the Earth and believed to be in the so-called "Goldilocks zone" of the stars they orbit. "We are now closer than we have ever been to finding a twin for the Earth around another star," said Fergal Mullally of the Kepler Science Office. "These candidates represent the closest analogs to the Earth's own system found to date." 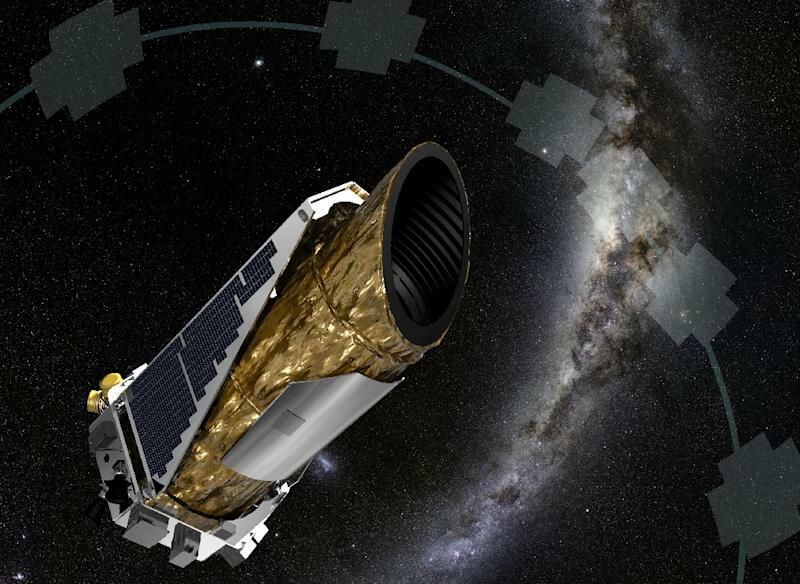 The worlds were found with the help of NASA's planet-hunting Kepler mission, a space telescope which has scoured more than 150,000 stars for planets beyond our solar system since its launch in 2009. "Three of the newly validated planets are located in their distant suns' habitable zone, the range of distances from the host star where liquid water might exist on the surface of an orbiting planet," NASA said in a statement. "Of the three, two are likely made of rock, like Earth." "We don't know for sure whether any of the planets in our sample are truly habitable," said second author David Kipping of the Harvard-Smithsonian Center for Astrophysics.